Cosy two bedroom flat with open plan kitchen/lounge, great sized bedrooms and all slap bang in the centre of Headingley with plenty of shops, bars, restaurants close by! HYDE PARK LOCATION - DO NOT MISS OUT, VIEW TODAY! 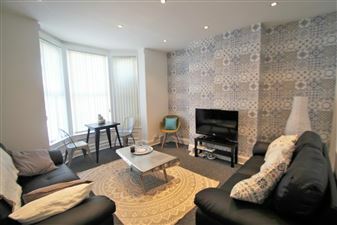 This lovely 2 bed property is immaculate! It offers 2 x double bedrooms, a spacious dining lounge, a modern dining kitchen and a bathroom with both bath and shower. Outside the property has a garden area and off road parking. Norwood Terrace, Leeds, LS6 1EA. Another stunning all inclusive Hyde Park luxury refurb, ready and waiting for it s new occupants this summer! High design, luxury fittings and fixtures, TV s thoughout and three hotel style bathrooms. Large themed double bedrooms throughout and ultra chic living space. Wow! 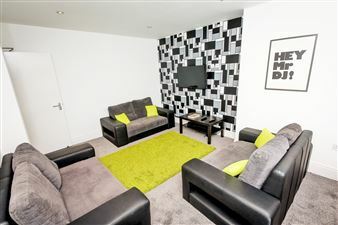 So, you re looking for the VERY BEST student houses in Leeds? Your search is over, these newly refurbished houses will knock your socks off! Don t delay in booking a viewing for this one - it will get snapped up very quick! RECENTLY REFURBISHED THROUGHOUT!! BILLS INCLUDED! 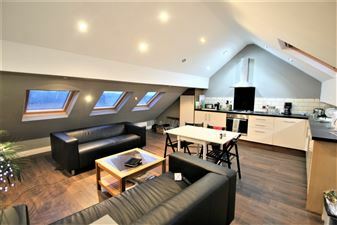 So, you re looking for one of the VERY BEST all inclusive student houses in Leeds? Your search is over, all that is left for you to do now is race to your phone and give us a call before somebody else does! This house is an absolute stunner, just checkout the pics! BEST OF THE BEST! 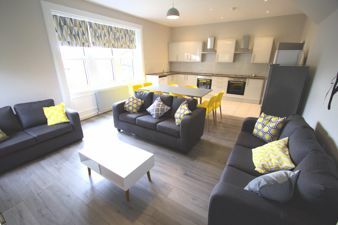 So, you re looking for the VERY BEST all inclusive student houses in Leeds? Your search is over, these newly refurbished houses will knock your socks off! Don t delay in booking a viewing for this one - it will get snapped up very quick! BRAND NEW REFURB THROUGHOUT!! AMAZING PROPERTY IN ONE OF THE BEST LOCATIONS IN HYDE PARK. An absolute gem of a property located in a prime Hyde Park position. 6 double bedrooms, dining kitchen, 2 fully tiled bathrooms, washer dryer, dishwasher, flat screen TVs; it has the lot!! View quickly!! Got the keys to your castle? Well this is your chance! 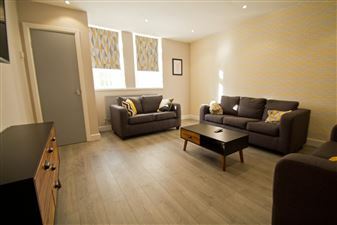 Brand new refurbished, eight bedroom character property, with EIGHT en suite bathrooms!! This property also overlooks beautiful woodland scenery, tucked away just behind Hyde Park Corner! Stunning living space, amazing finish. Stunning four bedroom penthouse! Located on the Hyde Park/Headingley border this property is fabulously located whether you re studying in Headingley or the City Centre. 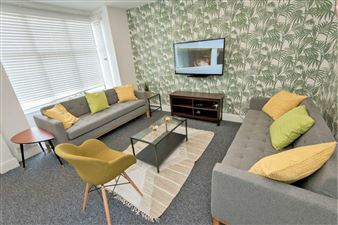 Don t miss out, book a viewing today! Got the keys to your castle? Well this is your chance! 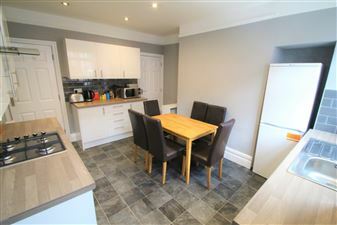 Brand new refurbished, six bedroom character property, with SIX en suite bathrooms!! This property also overlooks beautiful woodland scenery, tucked away just behind Hyde Park Corner! Stunning dining kitchen, super chic lounge with plasma TV.